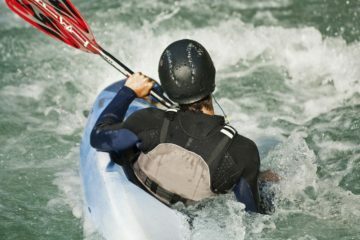 Would you like to take your kayak on rapids? Or are you planning a long-distance kayaking trip in northerly places? Perhaps you simply want to keep heading out on the water in winter? Whatever the reason, it’s important that you protect your hands against the elements. 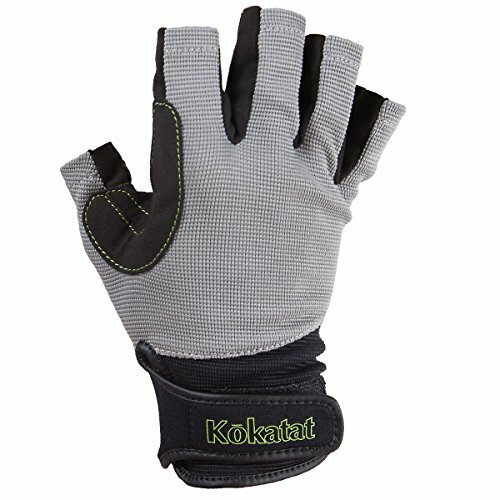 So, what are the best kayaking gloves? 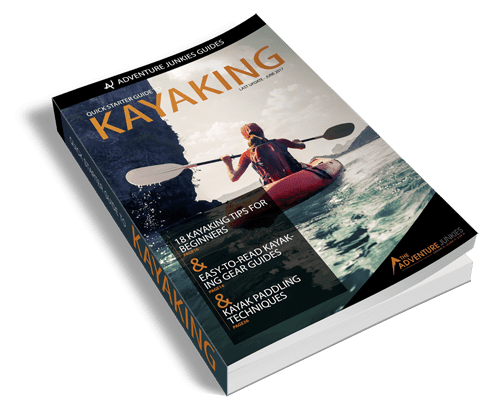 Here at The Adventure Junkies, we strive to offer our readers in-depth information and detailed overviews about the best outdoor gear. So, if you want to avoid getting blisters, prevent your fingers from freezing or keep your hands warm, you’ll want a good pair of gloves. 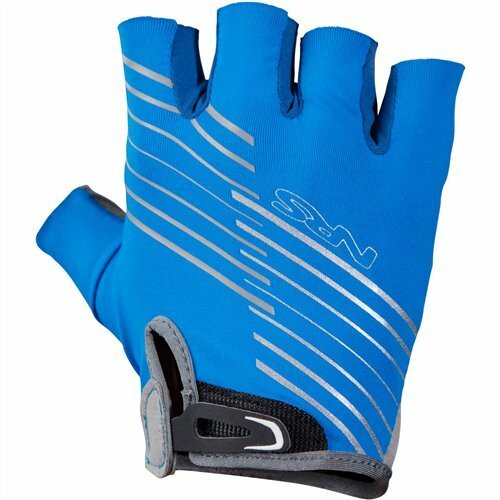 Below, we provide an overview of the ten best kayaking gloves on the market. We also talk about a number of things you should keep in mind when buying a new pair. 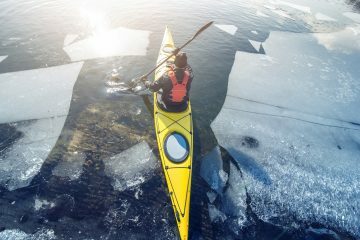 While kayaking, your hands are one of the first body parts that get cold, sore, wet and/or uncomfortable. It’s important to offer adequate protection if you’re going to do some serious paddling. You might need kayaking gloves for various reasons. 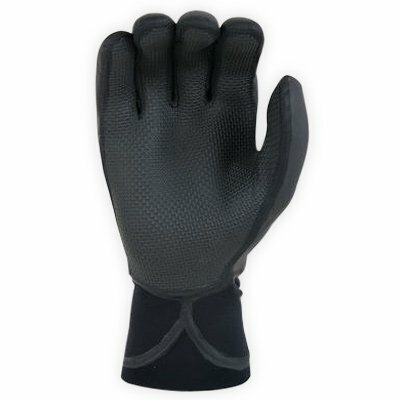 They will protect your hands against blisters on long-distance excursions,. 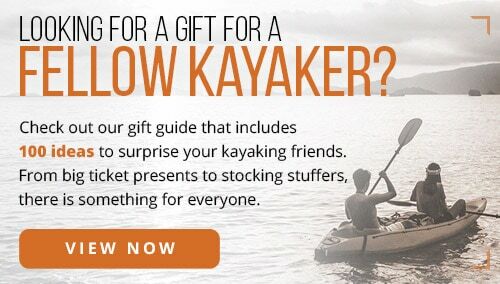 They also offer better grip on your kayak paddle. Having better grip means less fatigue in your hands and arms. 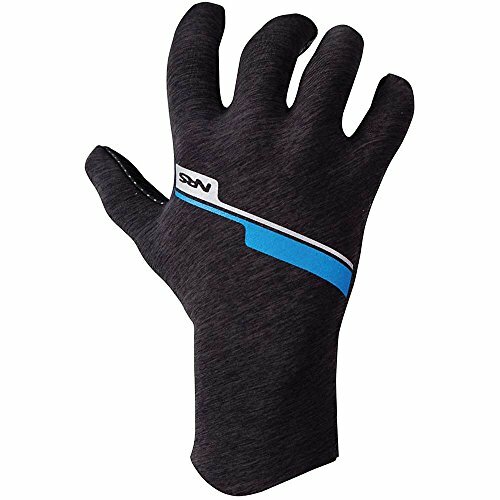 If you’re going kayaking in winter or kayaking in Antarctic or other cold regions, you’ll want to keep your hands warm and dry. 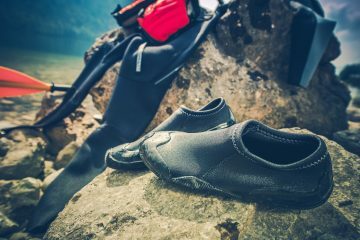 The material your gloves should be made of depends entirely on where and how long you will be kayaking. For summer and warm weather kayaking, you’ll be alright with nylon/spandex gloves. 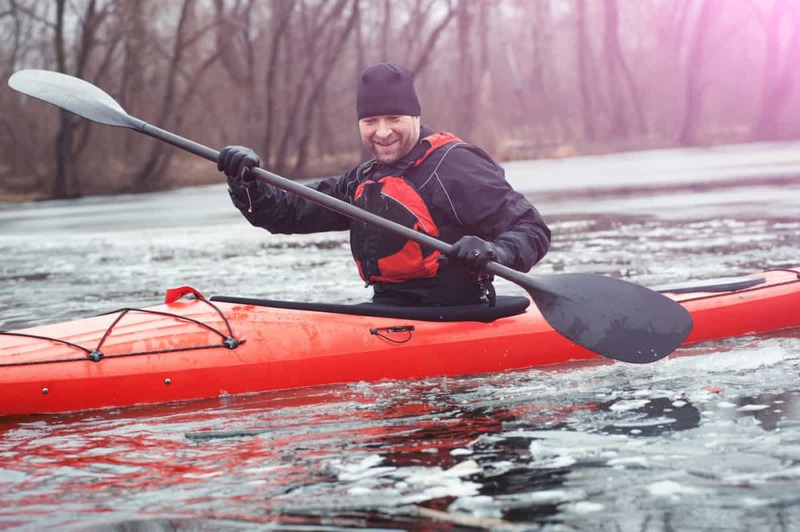 Thick gloves are designed for kayaking in cold conditions. Waterproof neoprene is the way to go in that case. Some cold-weather gloves even contain a fleece lining on the inside. It’s good to know that synthetic materials often dry much quicker. 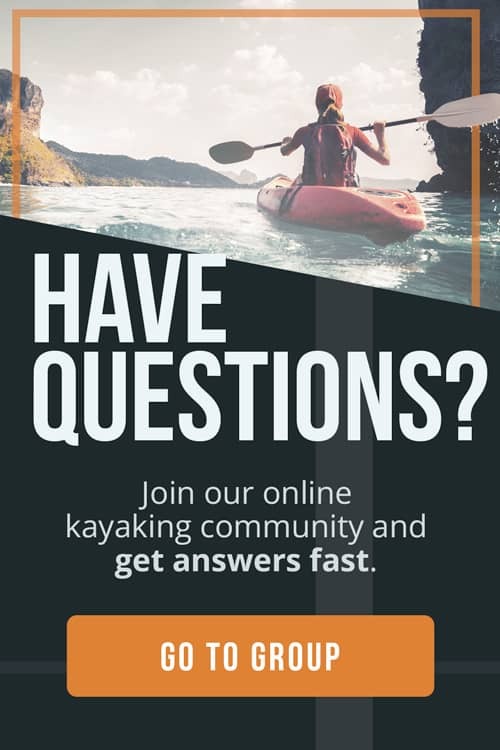 The downside of synthetic is that the seams give out faster, as noted by Paddling.com. One of the big perks of kayaking gloves is that they offer extra grip. 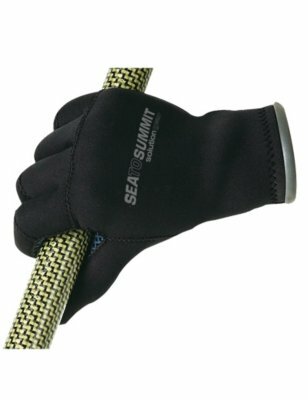 This is achieved by using synthetic leather, patterned or raw neoprene on the palms. All the best kayaking gloves have gripping palms. Don’t buy any that don’t provide that extra grip. 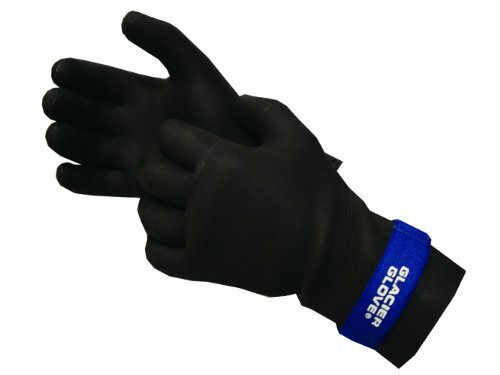 When it comes to glove thickness, there is a difficult battle between protection and dexterity. The thicker your gloves are, the better they’ll protect your hands and keep them warm. On the other hand, this means that you’ll give up some maneuverability. This is a delicate decision you have to make. Of course, in cold climates, keeping warm and dry should be your priority. In other climates, however, you can consider how much you’ll need your fingers. It is, after all, convenient if you have enough finger movement to adjust your helmet, check your watch, grab your bag, etcetera. It’s also essential to make sure that your kayaking gloves fit your hands properly. A fit that’s too loose will be uncomfortable and maybe even cause blisters to form. It will also decrease the warmth offered by the gloves. 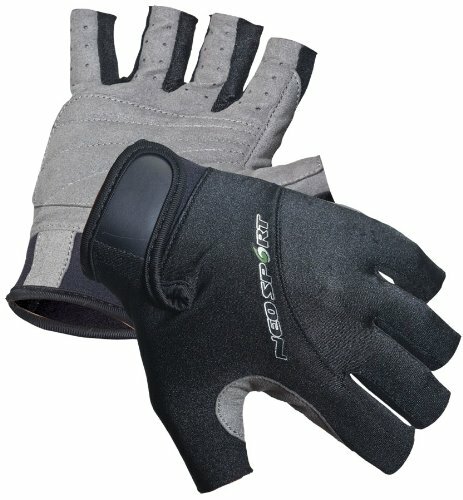 Gloves that are too tight, on the other hand, can cut off circulation in your fingers. This can be a serious problem in cold weather. Fingers or fingerless? The pros and cons are pretty obvious here. 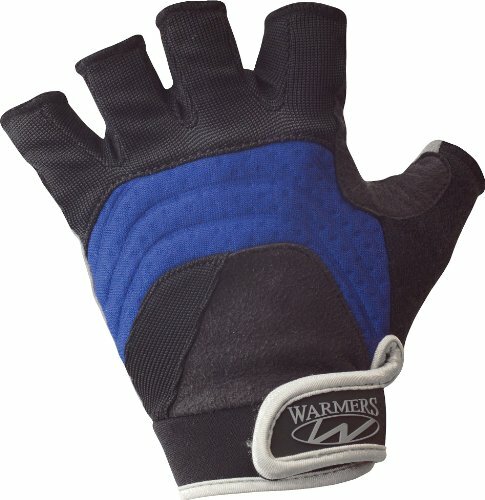 Gloves with fingers are much warmer and often significantly more waterproof. They do allow for less dexterity, though. Fingerless gloves are great for kayaking in warmer weather when you don’t need to worry about your hands getting wet or cold. 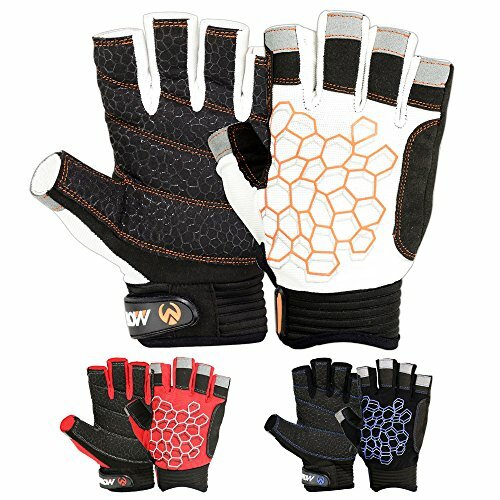 Those gloves offer extra grip while keeping your fingers free. You’ll be able to use them as you would without wearing gloves.